What’s better than a snow and cold Christmas? One spent in 85-degree weather surrounded by family. Thank you Los Angeles. Not once in out two-week holiday break did I wear a coat. Glorious. Just bloody glorious. I know this post should have made it on the blog loooooong time ago, but you know when people say “life got in the way”? Well, nothing really happened to me, just traveled back to Virginia during the Polar Vortex, our water pipes froze, no water for two days and I caught the flu. Excuses? No, but I had to say something. Mea culpa. I just want to leave you with some outtakes from a perfect winter break. Hope life is good to all. 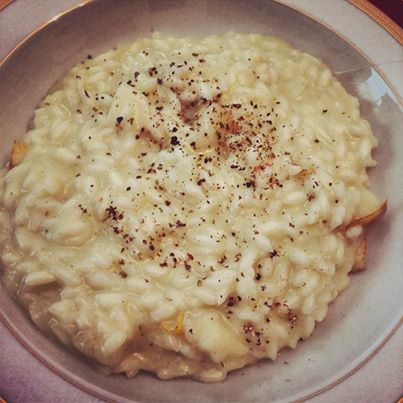 The best dish ever made on the face of the earth is my mom’s risotto with pears. She made it for Christmas lunch and I still crave it. The recipe is fairly simple. Just cook the risotto as you have always done, or follow this recipe. Once the arborio rice had browned (with garlic), deglaze with a little white wine, add the diced pears and a generous 2 cups of cheese. Not just any cheese, but cheese with some attitude: Fontina would work wonderfully and so will manchego (that’s what we used). You can also mix a few different cheese, but be sure that the flavor palette is similar. This is what the final result looks like. It tasted even better. Cooking with fruit is something I want to start doing more. I usually don’t make New Year’s resolutions (I can’t keep up, honestly), but I do like to make promises to myself and this year I would like to explore the world of cooking salty dishes with fruits. Wish me luck. Actually, you should wish my husband some luck. “Honeyyyyyyy! Here is my new concoction!” You know how many times he has heard that? And he still forces himself not to cringe. If that’s not love, I don’t know what is. 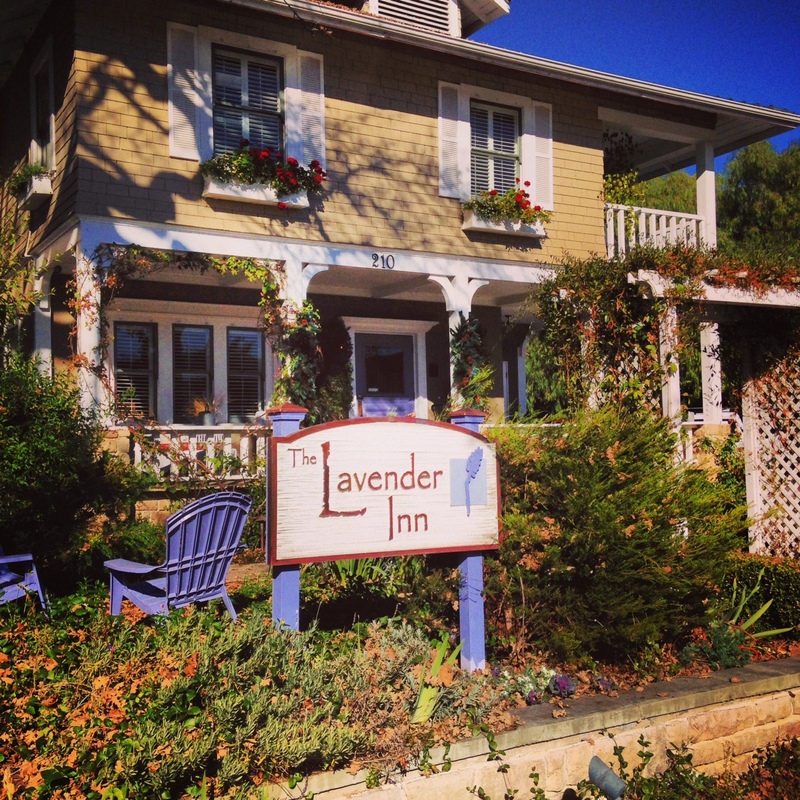 We visited beautiful Ojai, California – a sunny and artsy community a little more than an hour away from Los Angeles. 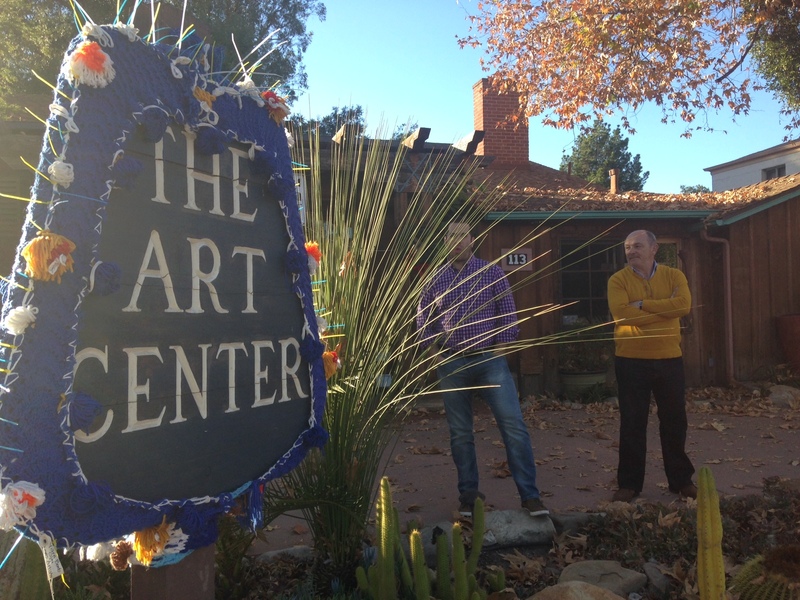 Did some culturing at Ojai’s The Art Center (Francesco and dad in the background). 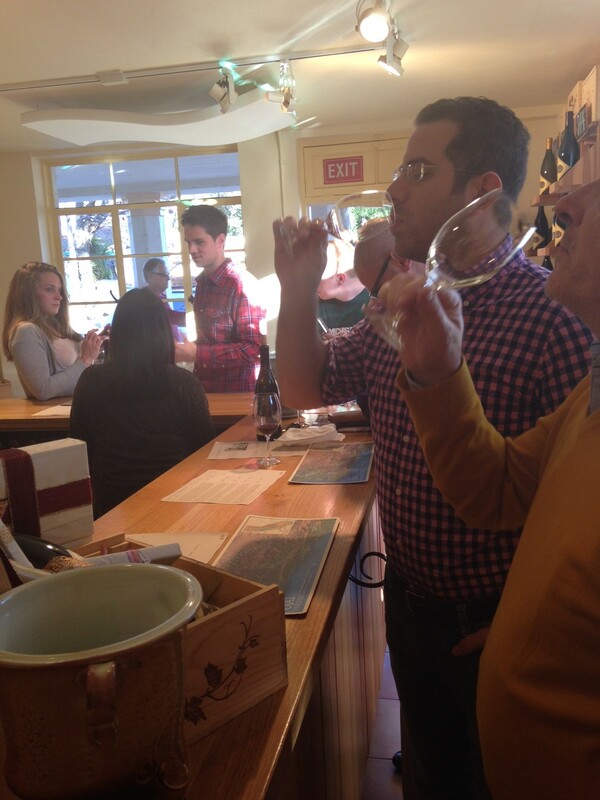 Went wine tasting at one of the best wineries in the valley. 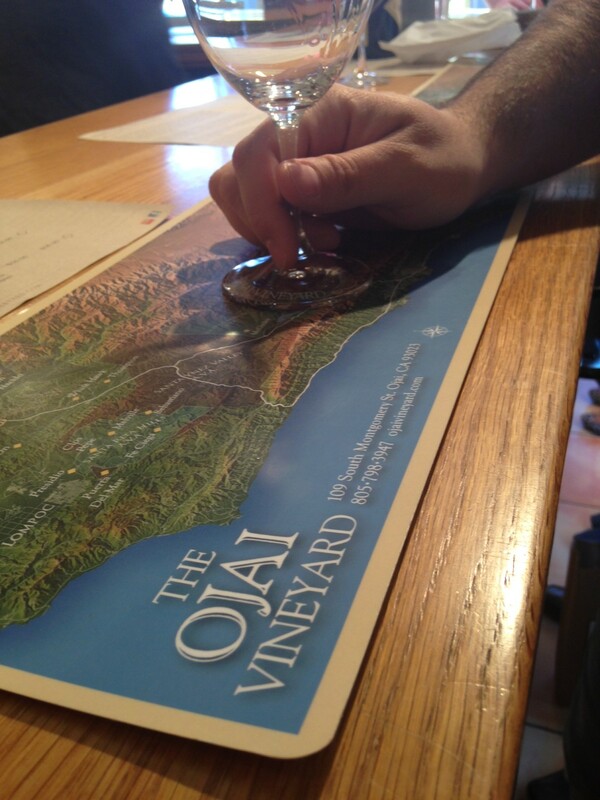 Per mom, dad and Francesco, The Ojai Vineyard‘s Syrah was pretty tasty, with deep tones and crisp aftertaste. I couldn’t say, I still don’t like wine. The vineyard did, however, have a surprisingly fresh and sweet dessert wine: Riesling Ice wine. Delicious. It tasted nothing like wine and a lot like candy. 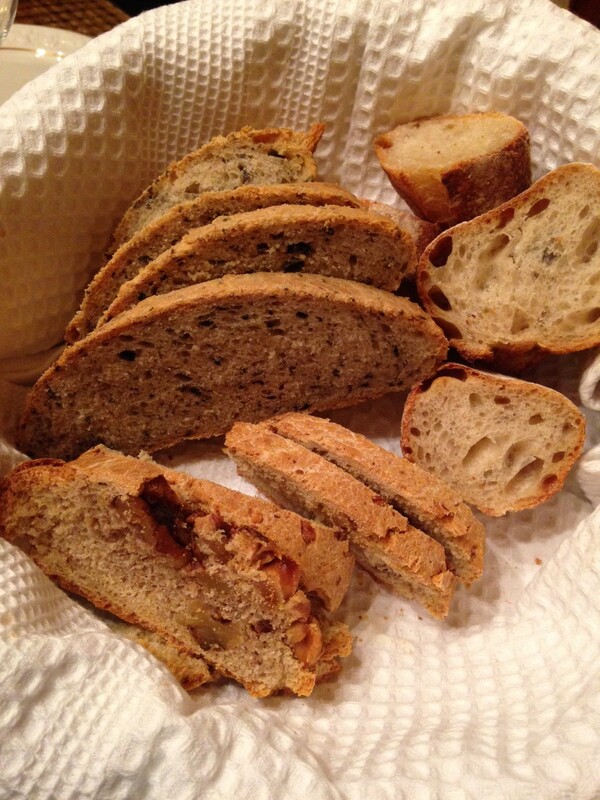 We baked some surprisingly delicious breads, with olive and walnuts. The olive loaf had the most perfect crust, while the walnut loaf was heartier. 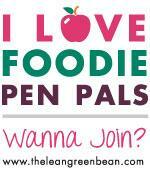 Recipes coming soon. 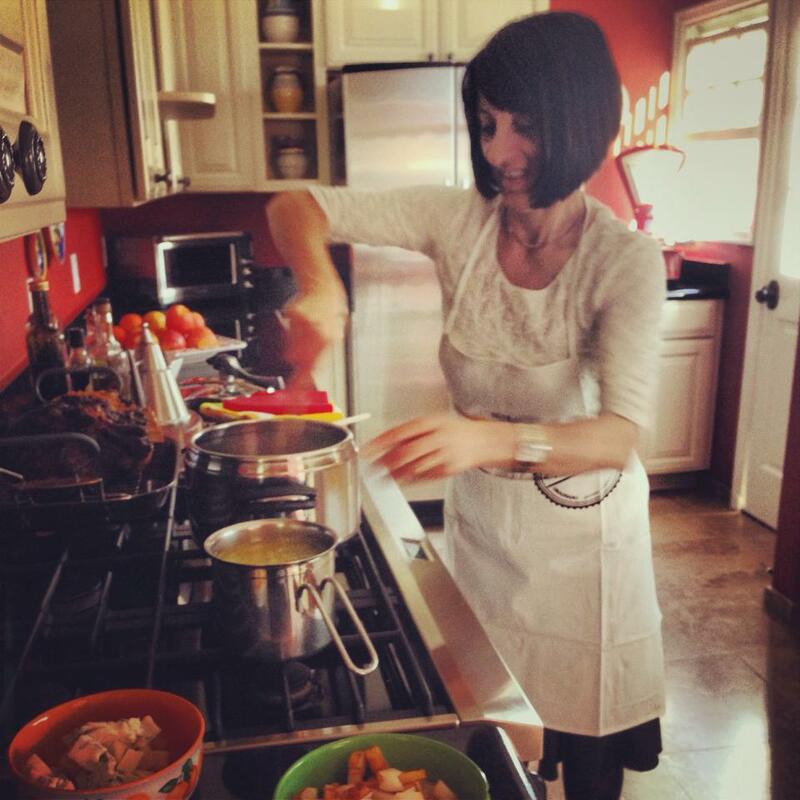 When it comes to food, there is really no kidding around in my family, and especially during the Christmas holidays, we tend to over indulge. 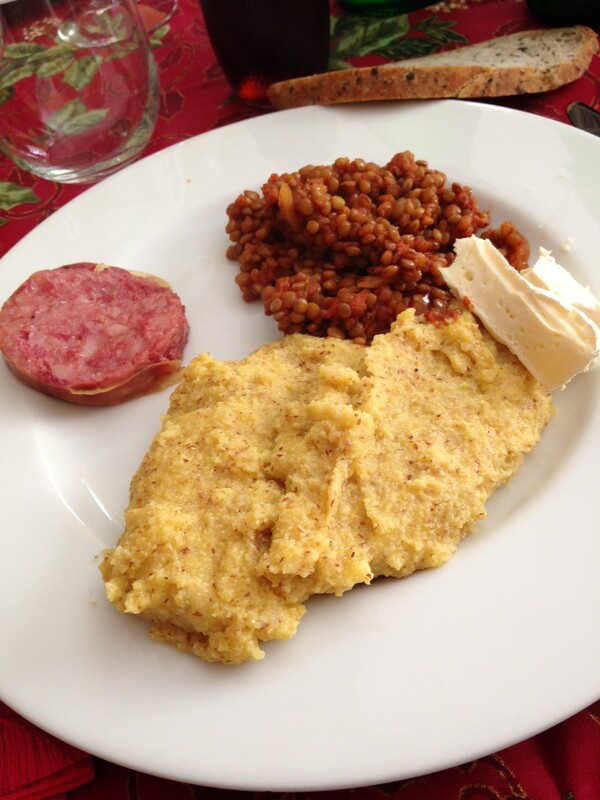 My favorite dish is polenta, lentils and cotechino. What’s cotechino you ask? Well, it’s complicated. All the translations you’ll find on the Internet are just not detailed enough to give you an idea of what this thing really is. It’s boiled pork sausage, or a boiled salami, but much tastier. It’s very fatty and hence the reason to indulge in it only once a year. This, my friends, is my ultimate bliss. Warm polenta, sliced cotechino and a healthy dose of lentils cooked in tomato sauce. 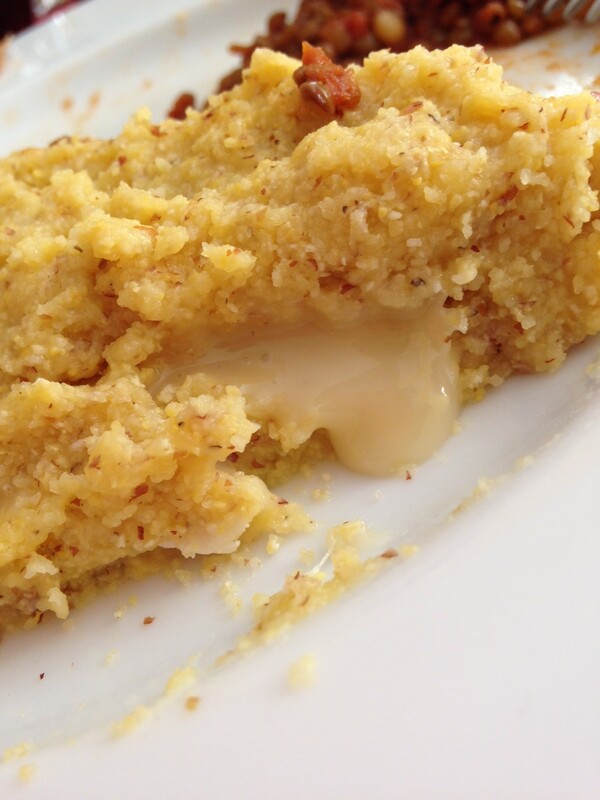 Every time I eat polenta, I cut up a small piece of brie, or any other soft cheese, and I place it in the middle of my small mountain of yellow grits. The heat melts the cheese and what you get is a scrumptious melted goo. You have to try it to understand. It’s an out-of-body experience. Although it’s almost a month late, I want to wish you all a healthy, peaceful and happy New Year! Now, let’s get cooking.